has anyone else noticed they are running 2 sets of harness lines in the PWA slalom? Anyone tried it? Why? 99% certain it's for foiling and due to the turn around time from foiling to slalom left them on. When foiling, upwind you want relatively short lines but downwind you want long lines. I run adjustable but that's actually a pretty good idea! When your sponsor has crappy adjustable lines I guess you have to use two different lengths at the same time ?? I reckon the time you would save using a setup like that on the super short courses like they do on the PWA would make it worth it, crap adjustable or not. Some people don't use lines downwind but it can be very fast if you send it hooked in downwind...but you need long lines. 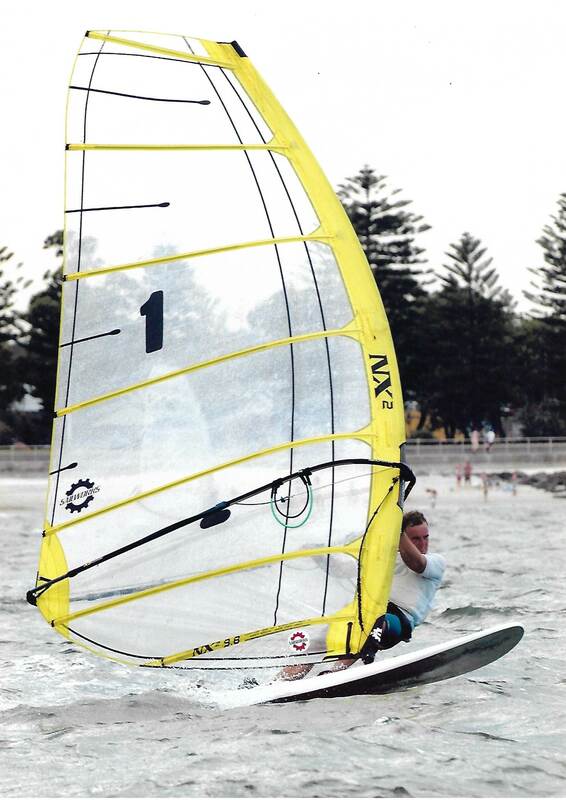 I think it's more like you said previously, to swap between foil and slalom. 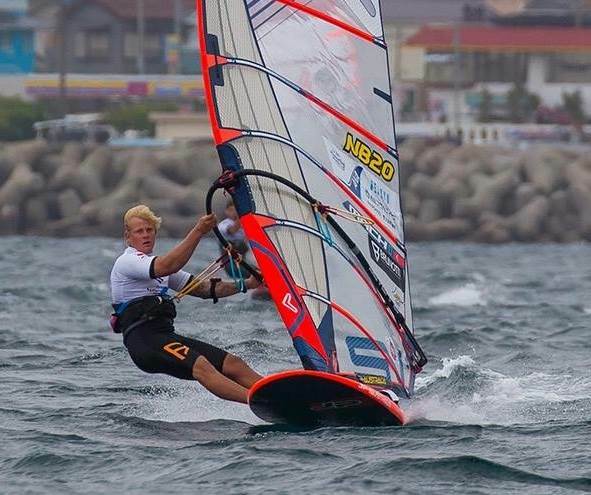 Pretty sure, they don't adjust their lines in such extend on the water during a slalom race unlike they do on the RSX. i used to do the same years ago in Formula , like Chris said ; short lines upwind , long downwind. much easier than adjustables when things get busy. on my Raceboard I use adjustable .